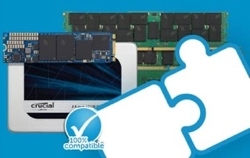 Are you wondering how a solid state drive works? SSDs are a type of storage drive that perform a function like hard drives, but with different technology. SSDs use flash memory to store data like a USB drive does, and this data is accessed digitally. A hard disk drive (HDD) uses a spinning platter and an arm that moves across the platter to read each portion of data. As a result, SSDs deliver nearly-instant boot and load times because they don’t have to mechanically seek out data on a spinning platter. Inside your computer, the storage drive (whether an SSD or an HDD) works alongside your system’s memory and processor to access and use data. 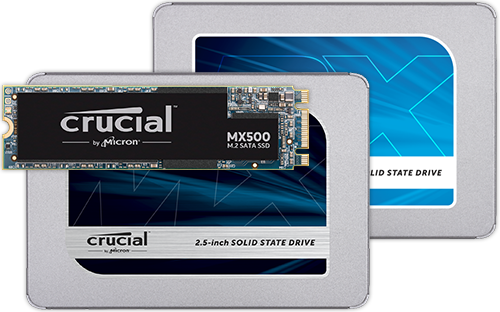 Solid state drives use different technology than traditional hard drives that allow SSDs to access data faster, improving your computer’s performance. This data includes things like your operating system, games, images, or music. Programs and files are housed on your storage drive. In this case, the spreadsheet you want to access. 2. When you make a request to open the spreadsheet, your computer’s processor transfers the program data from your storage drive to RAM for short-term access and use. Because SSDs have nearly-instant data transfer speeds, they speed up the data transfer process, which is the amount of time it takes to load programs and files. 3. 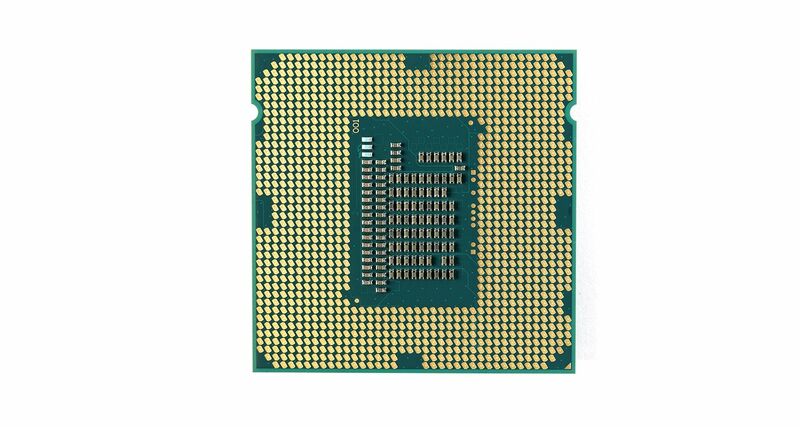 The processor then accesses data from the memory, which acts as your computer’s bank of available workspace. Memory is then used to “run” the program. Learn more about the difference between memory and storage. In addition to being faster, SSDs are more durable because they don’t have moving parts that can be broken or get worn out, especially when they’re moved around. Plus, they use less energy, saving battery life. 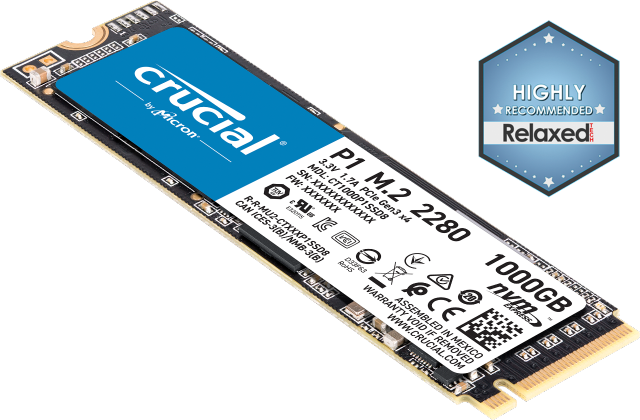 Because your operating system, programs, and files are all saved and accessed from your storage drive, installing an SSD is one of the quickest ways to make slow load times a thing of the past – and transform almost every aspect of your system’s performance. 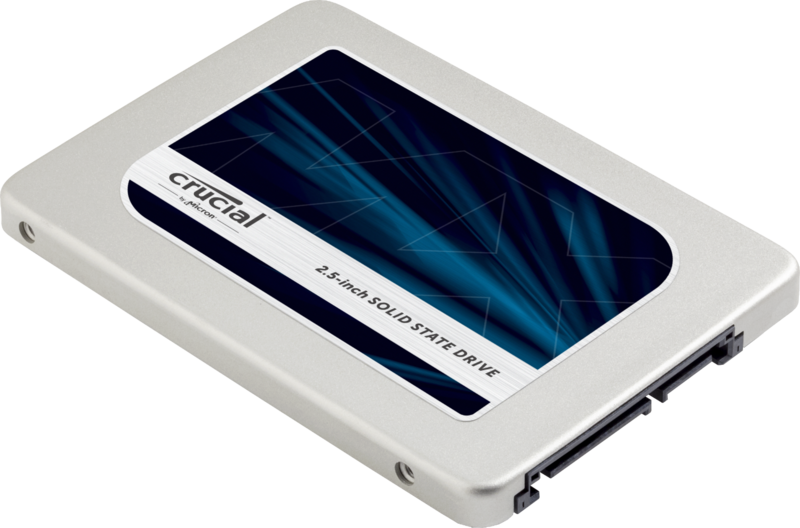 Find out more about the benefits of solid state drives. ©2017 Micron Technology, Inc. All rights reserved. Information, products, and/or specifications are subject to change without notice. Neither Crucial nor Micron Technology, Inc. is responsible for omissions or errors in typography or photography. Micron, the Micron logo, Crucial, and the Crucial logo are registered trademarks of Micron Technology, Inc. All other trademarks and service marks are the property of their respective owners.